If you are reading this blog post, then you have probably found yourself thinking at least one of the thoughts below. I eat, sleep and breathe fitness and nutrition, so I might as well make money doing it. I want a side hustle that I can do from anywhere at any time with anyone. I just got certified as a personal trainer. Now what? I’m a certified personal trainer. I love it, but I feel like it’s such a waste of my day when I’m not training clients in the mornings or in the evenings. I don’t know what to do in-between. I’m so burnt out from in-person training. I want to get into online training, but I have no idea where to start. I’ve already invested hundreds of dollars in my personal training certification. I don’t have thousands to invest in a website and all the other items necessary to run an online business. Not to mention, time. I’m a certified personal trainer. I’m an online business whiz. I just don’t know how to merge the two and translate what I’ve learned into an online method. I’m a personal trainer who wants to get into the online space, but I do NOT want to be affiliated with any quick-fix products or ridiculously unrealistic diets. 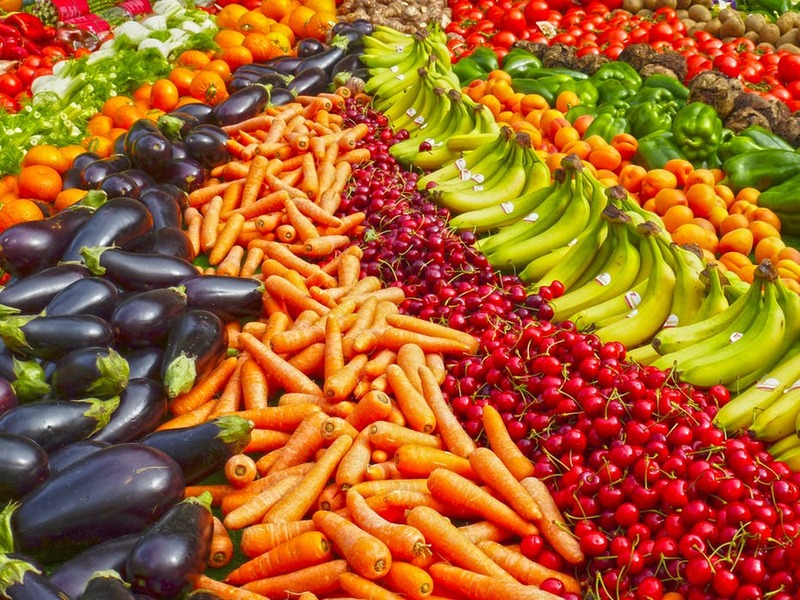 I want to coach real, sustainable nutrition based on real foods and real life. I thought getting certified was a challenge. Now I’m paralyzed by the overwhelm of the online world and its to-dos. I invested over a thousand dollars in an online business building course thinking that it would equip me with coaching how-to. Turns out, it’s basically the Marketing 101 course I took in college. We know these are your struggles because we have been there. We’ve crossed the finish line of certification only to be greeted by the start line of online coaching – except there was no manual with an accompanying workbook and online modules. So, we had to muster up the courage and make the leap. We had to just try and fail and try again. So, you could say, we’ve learned a lot along the way. And now, we want to share those lessons with you. We want to serve as a bridge between certified personal trainer and successful online coach. ENTER OUR DARE TO EAT COACHING PROGRAM. The Dare To Eat Coaching Program will provide you with a proven blueprint for coaching your very own clients through fat loss as well as additional resources to provide your clients throughout their programs and the direct mentorship of three Dare To Eat coaches. There is minimal investment that you can recover with just TWO clients, which still leaves you with a hundred dollar profit. You don’t have to pay for a domain name or a website, nor do you have to maintain one. You don’t have to file as an LLC. You don’t have to create a fat loss “program” and wonder if it will work. You don’t have to spend countless hours creating a “Resource Library” for your future clients. You don’t have to Google everything – just ask your coaches! You don’t have to post a photo to your social media accounts every morning with your ‘special shake’ or doing your workout video with your accountability partners. You don’t have to solicit other certified trainers to coach under you. It’s about you making the most of the investment you have already made of your time and your money to get certified. It’s about you coaching real fat loss without feeling the pressure to incorporate a supplement or workout into your clients’ programs. It’s about you having access to coaches to fail faster and to make you a better coach. It’s about you having the resources you need to change people’s lives. The 12-Week Dare To Eat Fat Loss Program isn’t a trend. It isn’t endorsed by a celebrity. There’s no shake or at-home video workout to accompany it. There are no tank tops or water bottles or other ‘swag’ promoting the brand. You don’t have to reach out to that girl you went to high school with that you haven’t talked to in six years to see if she would want to coach under you. It’s just a fat loss program that is based on real science that has worked on real people with real lives eating real food. AND IT HAS SERVED OVER 500 CLIENTS. The Dare To Eat Coaching Program allows you to skip the trial-and-error and hit the ground running with all the clients we know are chomping at the bit to work with you since you announced your goal to get certified. Dodge the upfront costs of time and money required to create a program and jump straight to making money doing what you have worked so hard to do – change people’s lives. You can become a Dare To Eat Coach by application only (applications due March 1, 2019). Your application will be reviewed by our team and you will be notified whether you have been selected as a coach or not by Friday, March 8, 2019. Upon selection, you will pay your $300 Enrollment Fee. Upon receipt of your fee, you will receive two weeks of upfront training (March 17, 2019 to March 31, 2019). 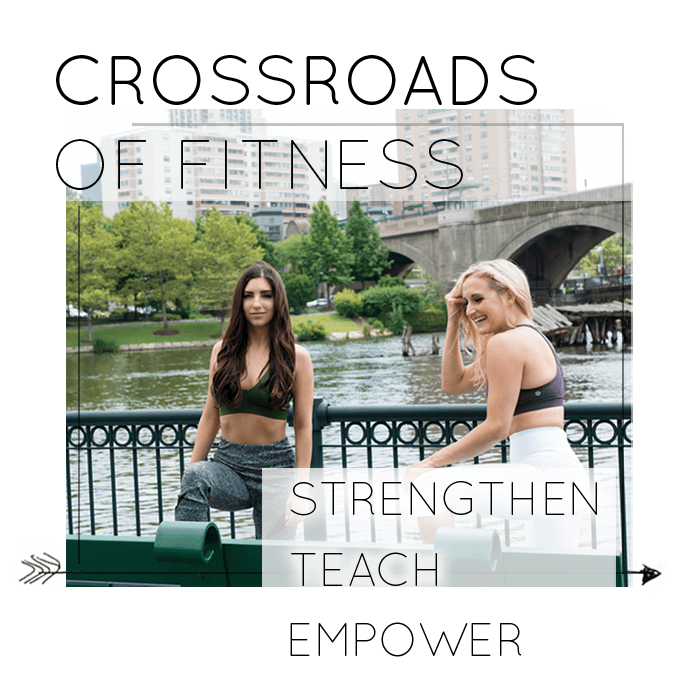 This will also be the timeframe during which you will acquire your own clients (Crossroads of Fitness does not provide clients for you, but we will help you market your coaching to potential clients from your personal platforms during this timeframe). You will receive $200 per each 12-week client you acquire. Clients will start on April 1, 2019 and end on June 21, 2019. PLEASE NOTE: If you are not selected as a coach this quarter due to capacity, you will have two more chances this year. Quarter Three – July 1 to September 30 (you start June 17) – This is a fun time to coach clients to navigate all the summer social events! Quarter Four – October 1 to December 31 (you start September 16) – This is prime time; back-to-school season and people get anxious to get back to a routine and prepare to navigate the holiday eating!